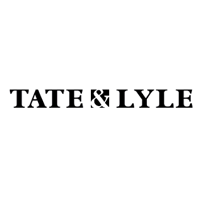 Tate & Lyle Plc (LON:TATE) issued the following trading statement for the three months ended 31 December 2018. During the quarter, we saw weaker demand in North American sweeteners leading to lower volume and adjusted operating profit was lower than the comparative period. The 2019 calendar year bulk sweetener pricing round is nearing completion with margins broadly in line with the prior year. 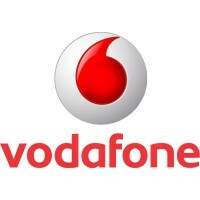 Tate & Lyle Plc guidance for the year ending 31 March 2019, remains for growth in earnings per share1 in constant currency to be in a mid-single digit range, albeit towards the lower end due to energy and transport cost inflation in North America and a year of strong Commodities performance in fiscal 2018. Click TATE for the full archive.